Restore damaged hair caused by color, chemical processing or heat styling. 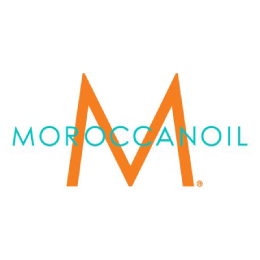 Moroccanoil® Moisture Repair Conditioner gently and effectively detangles and conditions the hair to leave it hydrated, manageable and strong. Its highly concentrated, reparative formula restores hair's health, moisture and elasticity with antioxidant-rich argan oil, reconstructive keratin and fatty acids. Color-safe. 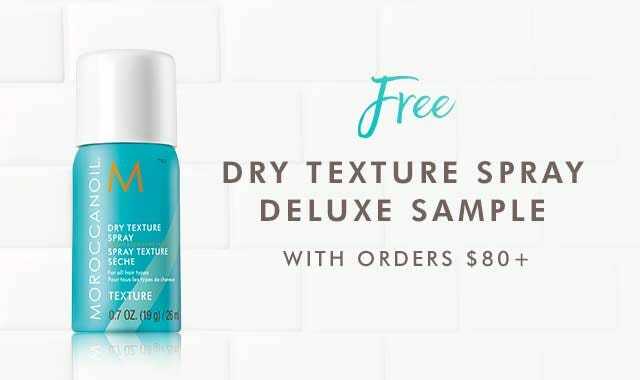 Sulfate-free, phosphate-free and paraben-free. After shampooing, squeeze excess water and apply Moroccanoil® Moisture Repair Conditioner 70 ml from mid-length to ends. Leave on for 1–2 minutes and rinse well. Use regularly with Moroccanoil Moisture Repair Shampoo for best results.